Lasagna. Cannelloni. Carbonara. Rigatoni. 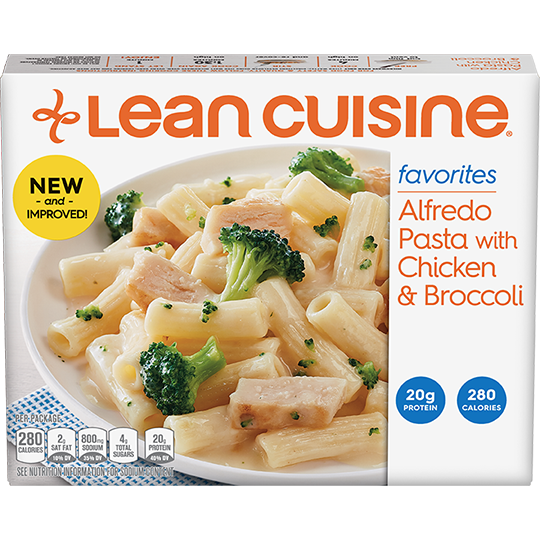 It has a certain poetry to it – and Lean Cuisine has them all. Shrimp Alfredo. Check. 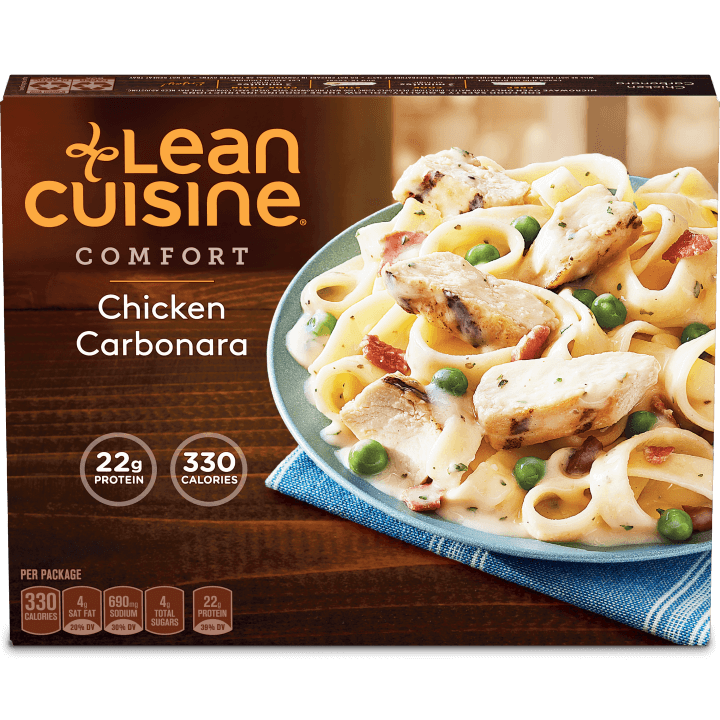 Creamy Basil Chicken with Tortellini? Check. Spaghetti and Meatballs? Of course! 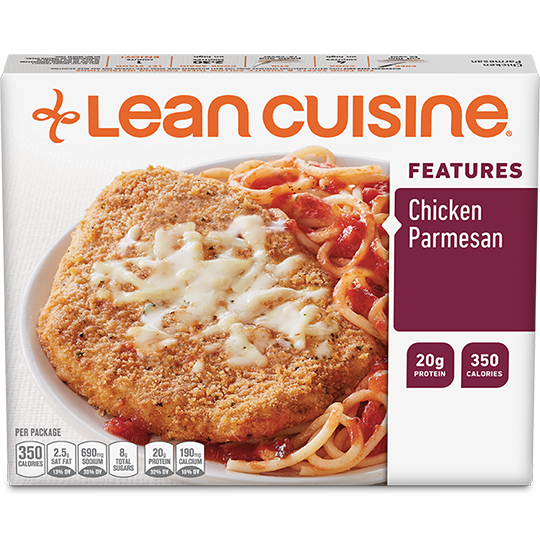 We’ve created tons of nutritious Italian dinners, some even with four cheeses, like Four Cheese Pizza.